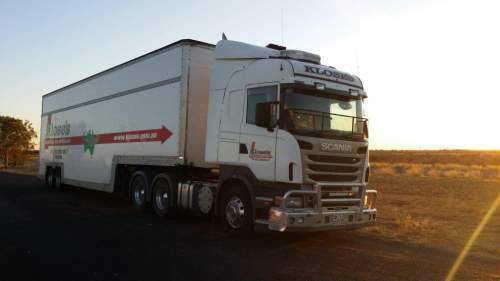 Klose's Removals & Storage provides quality removal services anywhere in Adelaide or Australia. Klose’s Removals Adelaide, a local removal services company, we provide removal services across all Adelaide suburbs. We specialise in removal services Adelaide and offer small, medium or large trucks for all removal services. Our skilled drivers are removal services experts, who provide efficient and genuine local removal services in Adelaide. We’ll move your home or business with care. We offer competitive rates for removal services Adelaide with service to all Adelaide suburbs. 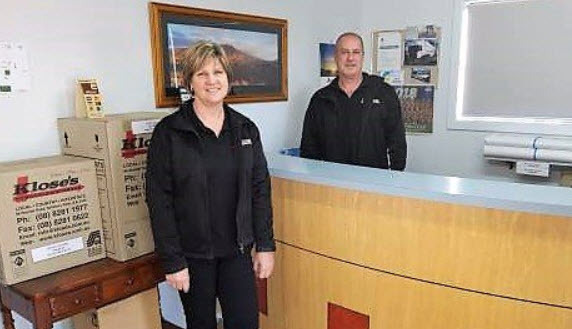 Klose’s Removals, We’re local in furniture removal services Adelaide and we are dedicated to excellence in local moves, we also ensure you’re furniture is moved with care and precision as we do with all of our removal services offered. What furniture removals are you looking for? With over 30 years of experience moving households and offices, we know that no two moves are the same. This is why your quote will be tailored for your requirements. Need to move house quickly? Need furniture removals Adelaide? The fastest way to get a quote for short timelines is to call us. Contact us now on 08 8281 1977 for stress-free house removals Adelaide. 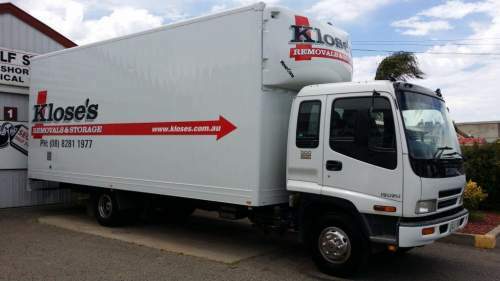 Klose’s Removals, a house removals Adelaide company provides a fleet of local removal trucks. We specialise in house removals and offer small, medium or large furniture removal trucks available for local house removals across Adelaide. Our skilled drivers are house removals experts, who provide efficient and genuine local house moves in Adelaide. We know how to move locally in Adelaide and we’ll move your house or business with care. We offer competitive rates for house removals in all suburbs across Adelaide. 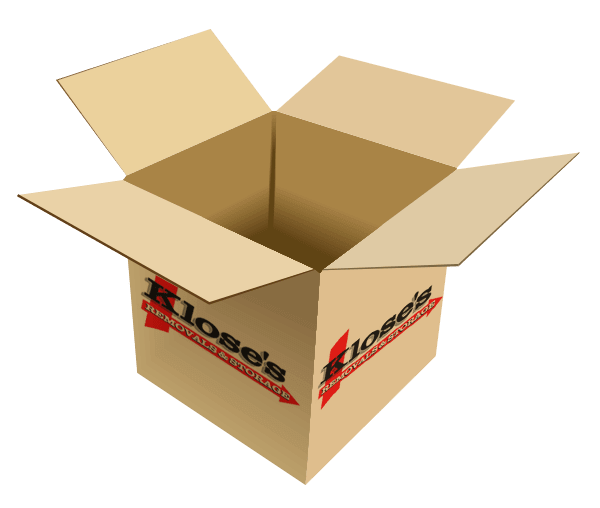 Klose’s Removals, We’re local in furniture removals Adelaide and are dedicated to excellence in local house moves, we ensure you’re house furniture is moved with care and precision with local house removals Adelaide. When you have a complete list of what to do, and in what order, your move can be pain-free, even exciting! At Klose's Removals and Storage we know that the ultimate move needs the ultimate list. Get your free moving checklist, and make this relocation the best you've ever had. Local, country, interstate, home & office removals. Professional packing service, car & pet transportation, backloading to SA. Fully under cover "secured" self storage. Store furniture, business Items, excess stocks, camping gear & household goods. Request an immediate online quote by filling out our online form.